A few of our valued partnerships. 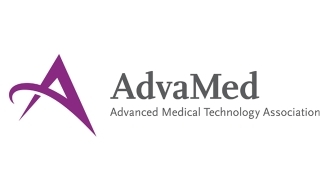 AdvaMed is the leading MedTech Conference in North America. Bright Horizons is a leading provider of early education and preschools, employer-sponsored child care, back-up care, educational advisory services and other work/life solutions. Annual gymnastics tournament held for the first time in 2016. 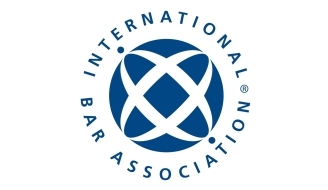 The IBA Annual Conference is the largest gathering of the international legal community in the world. Nizhoni Health, based in Somerville, MA, is a Medicare/Medicaid certified home health agency. 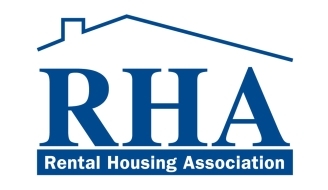 The Rental Housing Conference is for people in the real estate market who deal specifically with multi-family properties. Raytheon Company is a technology and innovation leader specializing in defense, security and civil markets throughout the world.